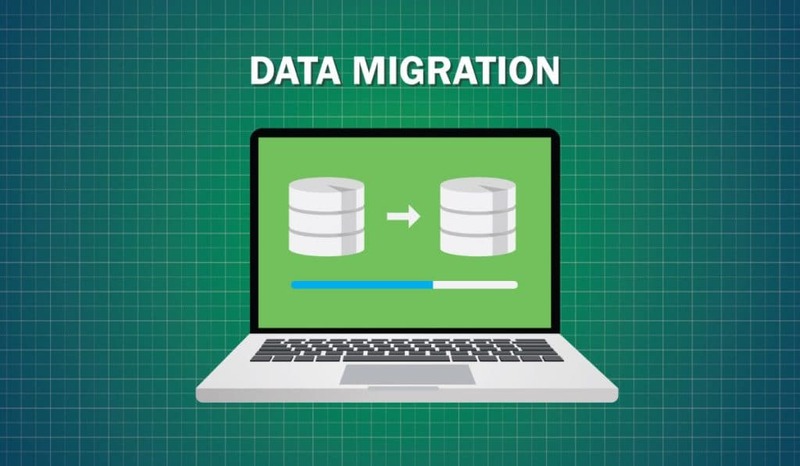 Migrate the data to a commercially available database Management system such as MySQL or Microsoft SQL Server, so that the Notes documents, metadata and attachments can be reused or repurposed. Today we’re going to focus on migration, and how you can migrate your IBM Lotus Notes data in order to reuse it, after all organizations have invested a lot of time and money obtain such data. It goes without saying that there are many ways to extract and migrate data from Notes. We’re often call upon after an organisation has contracted an “IBM Lotus Notes expert” who has spent several man hours creating Notes scripts to extract the data, and is still working through the first application. This approach is labor intensive, expensive and time consuming, the scripts themselves are straightforward enough but before they can be written and thoroughly tested there is an entire process of analysing the structure of the Notes database to determine what is going to to be extracted, what will be ignored, how it will be structured and where it is going to go. Phew, you get the idea!! Oh, and once the IBM Lotus Notes side of it is done you then need to design the SQL database, deploy it and write more scripts to populate it. You may even need a different consultant, someone who understands SQL. This all adds time and cost to your project and to do it properly typically take several days per application just to get the data migrated. Then there is designing, testing, executing, rewriting and doing it again until it works. Still think migrating off Notes is a good idea? Many organisations get this far, stop and instead try to keep their flagging Notes servers ticking over. But there is a better way. Products such as Cimtrek take the majority of the manual effort away and provide a more automated and more importantly repeatable process. This allows you to migrate applications in hours instead of months. As you would expect, Cimtrek offers a number of options for extracting data and the choice is largely governed by what you intend to do with the output. The most common approach that we see from our customer is those extracting all data, metadata, attachments, ACLs etc. into a Microsoft SQL or MySQL database. This enables them to automatically use the existing application “structure” to define the database. Also any attachments associated with the NSF are automatically linked and can be stored anywhere. If a database is not required then another automatic option is to extract the data in XML format – the schema can be adjusted to enable ingestion of the data by an application such as MS Dynamics CRM. Also it is possible to take all attachments and squirt them into a DMS or CMS such as Alfresco. To complete the picture CIMtrek also has the option to export all this data to a CSV format. With CIMtrek you are in complete control as to where your data goes, and how much. Using CIMtrek and our fully automated approach you are able to migrate your data off IBM Lotus Notes faster, more cost effective and more reliably.